At the very least, you probably wash and moisturize your face daily and that's great. You should take care of the skin on your face, but there are other body parts that deserve a little TLC too -- especially during the colder months and especially during a polar vortex. So, what are the most neglected areas of your body? Your hands, feet, scalp, neck and intimate feminine area are five of the often overlooked body parts that also need exfoliating and moisturizing to keep them just as healthy as your complexion. We have a few recommendations to keep your skin glowing and gorgeous throughout the winter! 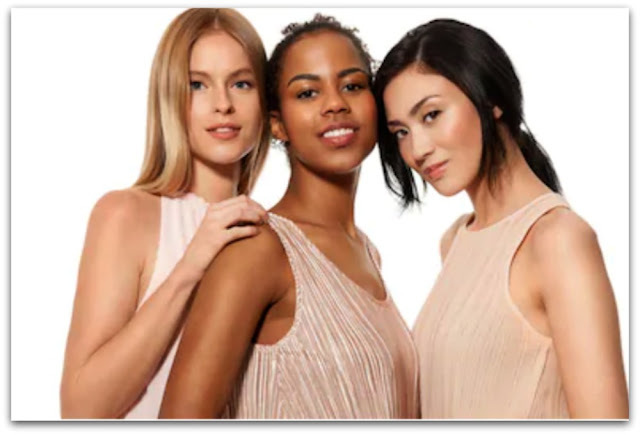 Solution: Arbonne RE9 Advanced Age-Defying Neck Cream ($85) - Don't fall victim to neck neglect! This heavenly cream, formulated with peptides, helps improve the appearance of firmness by adding moisture to your delicate neck and décolletage area, while stabilized vitamin C boosts and maintains moisture to support collagen. 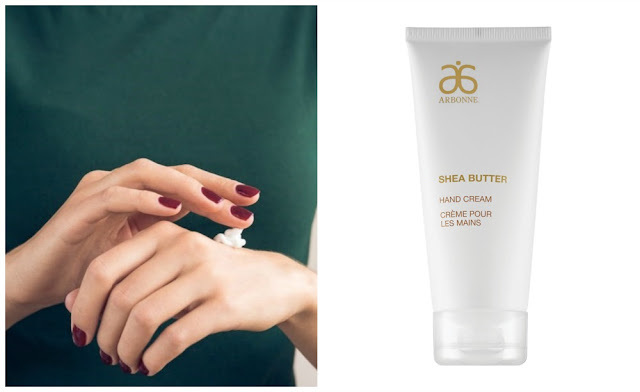 Solution: Arbonne Shea Butter Hand Cream ($20) - Moisturizes, softens and soothes. This hand cream is formulated to help provide long-lasting nourishment by replenishing moisture, and is gentle enough for dry skin. The non-greasy formula provides skin nourishment from sustainable shea butter. Vitamin E softens and nourishes while coconut oil soothes skin and absorbs quickly leaving skin feeling soft. Solution: The Mane Choice Multi-Vitamin Scalp Nourishing Growth Oil ($9.29) - This natural oil blend is made exclusively for the scalp. Formulated to help revitalize and rejuvenate, our revitalizing oil is powerful, yet gentle enough to be used daily. 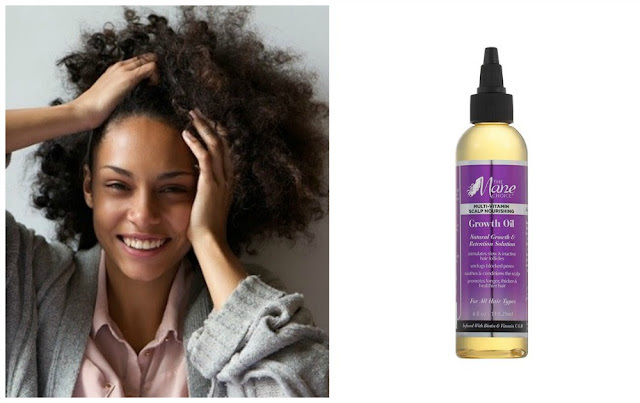 Helps to reduce shedding, leaving scalp feeling soothed & conditioned. The oil also helps support natural growth and retention. 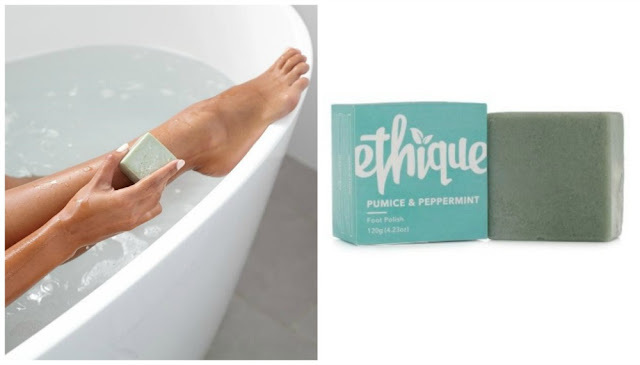 Solution: Ethique Pumice & Peppermint Foot Polish ($14.73) - Show your feet some love with a refreshing foot scrub made with peppermint oil, pumice and lashings of cocoa butter to help with cracked heels and dry bits. All products are available online and linked for your convenience!